First of all, thank you for visiting. 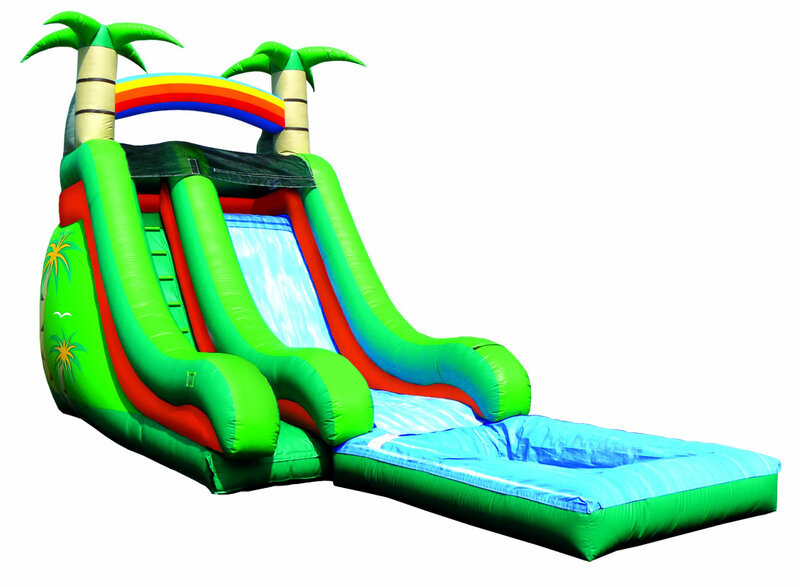 We offer top quality inflatable fun for all ages. Whether you are celebrating a birthday, reunion, church function or other occasion we understand that your event is special and doesn't come around very often. 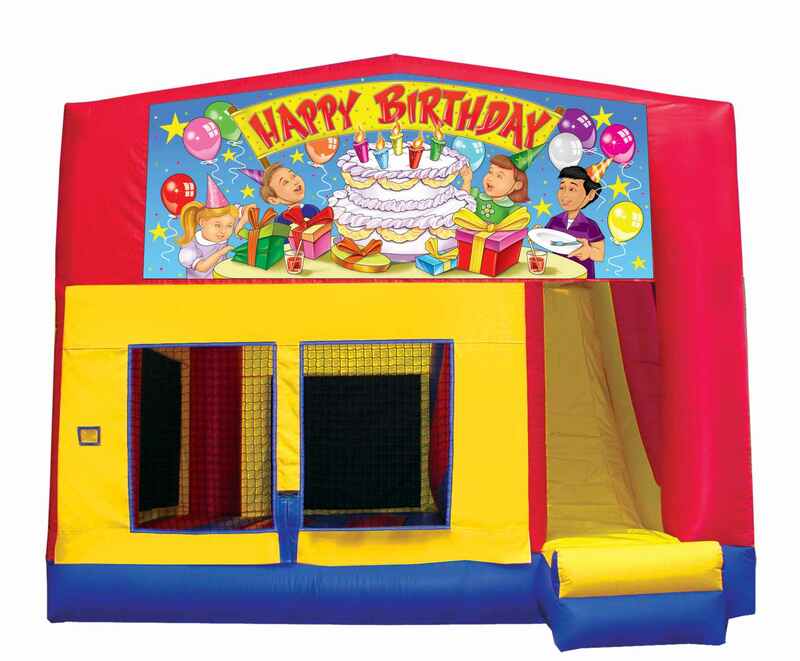 So we want to make your party experience as easy and as fun as possible. Please check out our site and let us know when you are ready to Party! We'll help make your next event fun and successful! Call us soon for the best selection in available rentals and dates! Cash Only.